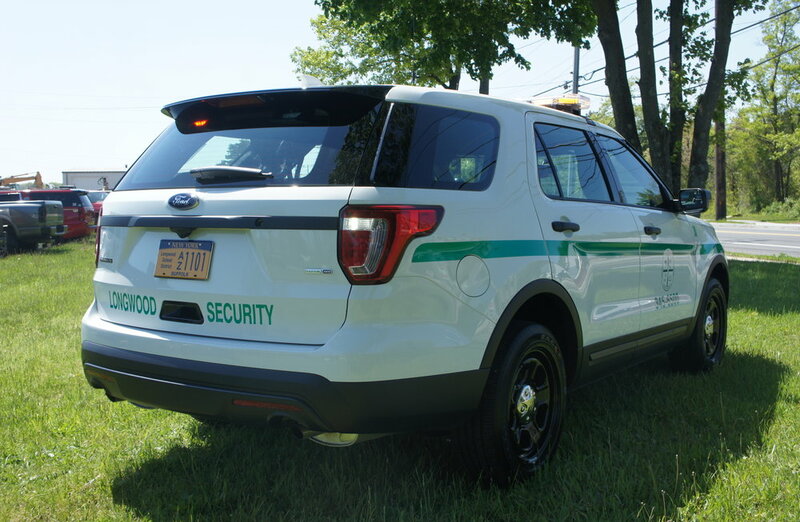 Congratulations to Longwood schools on their new security truck! 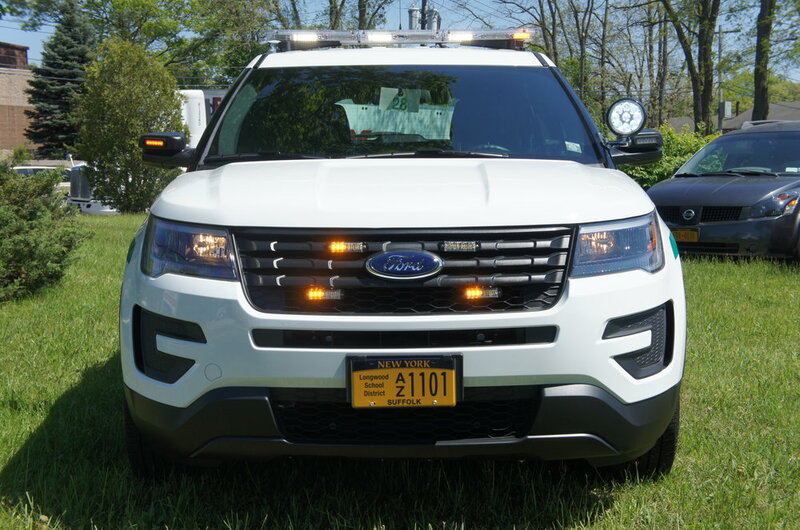 This truck has a lighting package very similar to a police truck, the only difference is the color of the lights. Amber/white as opposed to red/white.